Dear fans, welcome to the Vite Biweekly Report (October 16th-October 31st). Let’s get up to speed with the latest developments at Vite the past 2 weeks. On October 24th, our team completed the unlocking of tokens sold during the private sale. The current circulation is 433,967,577.9767VITE, which accounts for 43.4% of the total supply. The remaining 56.6% of the tokens are still being held by the team. In order to activate the Vite TestNet, our team has burned all of the ERC20 tokens that they held. These tokens will be mapped in the Vite test network at a 1:1 ratio. On October 25th, our team unveiled preliminary details of the Vite test network incentive plan — this includes the super node campaign and mining dividends. Users can swap their ERC20 VITE tokens to TestNet tokens in order to participate in the super node campaign. Our product team has developed an iterative near-term plan for the exchange as well as completed its initial review. 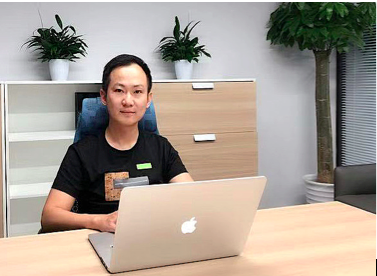 The development team has finished defining the relevant data structure and interactive interface, the detailed design of key algorithm and data storage solution. We are now gradually entering the programming phase on schedule. 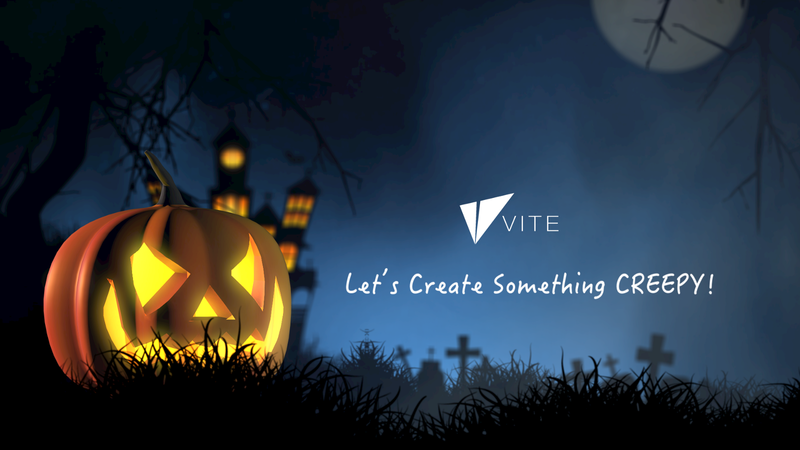 Halloween with Vite: From October 31st to November 1st, we held a Twitter contest where fans could create videos, photos, artworks and essays. Per contest rules, all viable submissions featured the @vitelabs handle & included hashtags “$ vite” and “#letscreatesomethingcreepy”. Contestants were then further instructed to create their own creative hashtag going along with Vite’s Halloween theme. The top 100 entrants announced will win Vite Community Points (VCP). 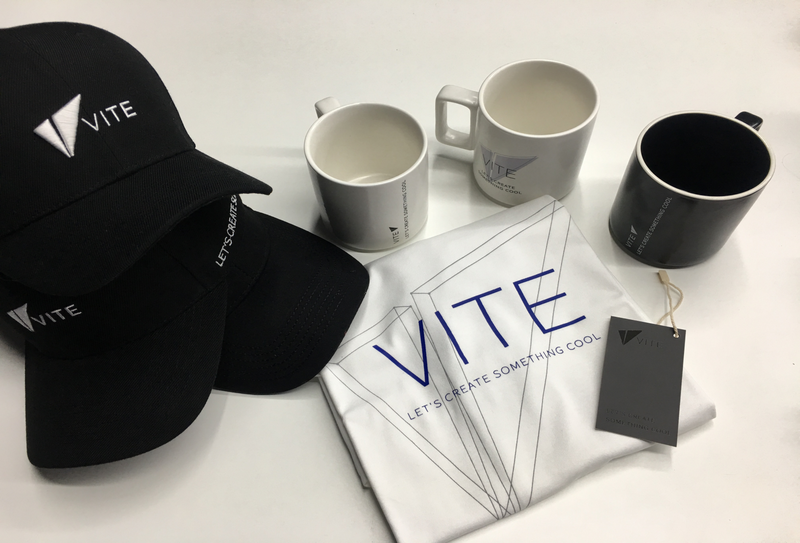 VCP can be used to redeem merchandise on Vite Store. Here’s Vite Store Chinese version. We will have international Vite Store soon. Chinese Community: We currently have 63 official WeChat groups, 41 community administrators to address our expanding Vite fan communities. Recruiters and volunteers are now being nominated by the community itself. During the discussion, Richardemphasized his desire for Vite to become the model for DAG usage on a public chain. Trading congestion & slow processing speeds are the most apparent bottlenecks within Ethereum, Vite’s DAG infrastructure can address these issues. Faster speeds & no transaction fees are the biggest advantages of DAG. 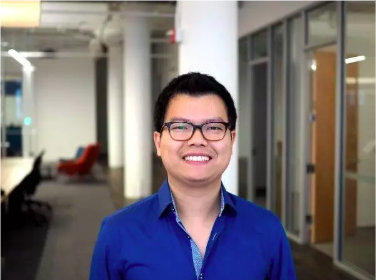 Charles indicated that blockchain should be efficiently used for real-world applications. With Vite’s recently activated TestNet, the goal is to make the test closely mimic a real-world environment. Everything that has done by Vite is for the MainNet launch next year. October 23: Luke attended the Urban Tech Summit — Zurich Meets SF meetup in San Francisco & shared Vite’s experience within the blockchain field with members of the World Economic Forum as well as other guests. October 23–25: Chris participated in the Fall Summit held by Plug and Play, networking with Fortune 500 companies. 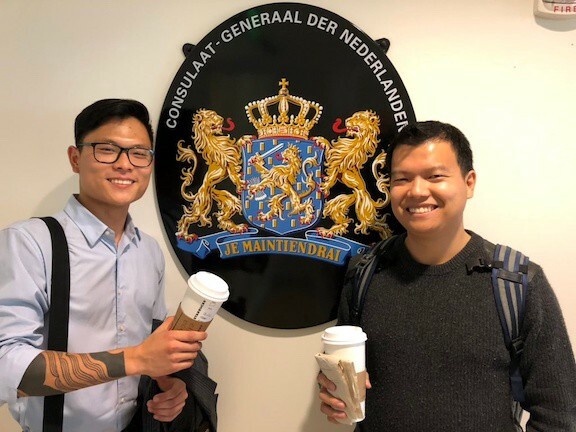 October 30: Richard and Luke met with the Dutch Consulate and discussed the application of blockchain for enterprises and public sectors. Before we announced incentive plans, many fans have questions about the TestNet. Here we select several questions. 1. When will the Super Node campaign begin? The Super Node campaign is expected to start after mid-November, when the VITE ERC20 token is swapped for the VITE TestNet token. 2. How many votes do you need to become a super node? At present, you would need at least 200,000 votes. When there are more than 20 community super nodes, they will compete for the 20 super nodes slots in accordance with numbers of votes. 3. Super nodes have a minimum requirement of 200,000 votes, is there a limit on the number of people & votes? There is no limit to the number of people, but there are restrictions on the number of votes-they may not exceed 200,000 votes. When we have super nodes operated by the community, these nodes will compete with each other. 4. The community votes for the super node. If the node does not win the election, how would those votes be processed? Votes that have already been cast can be modified at any time. You are free to engage in voting for Vite official super nodes (with rewards) or not vote at all. 5. Will the staking token be retrieved? The super node needs to stake 500,000 VITE and receive 200,000 votes. This aspect is retrievable. If selected into the top 25 super nodes, one can get 3287.67 VITE in rewards per day (currently). 6. If you no longer wish to run a super node, when would you be able to withdraw your stake? The VITE token for a super node stake will be locked for 3 months. After 3 months, users can initiate the cancellation of the transaction and recover their VITE stake.